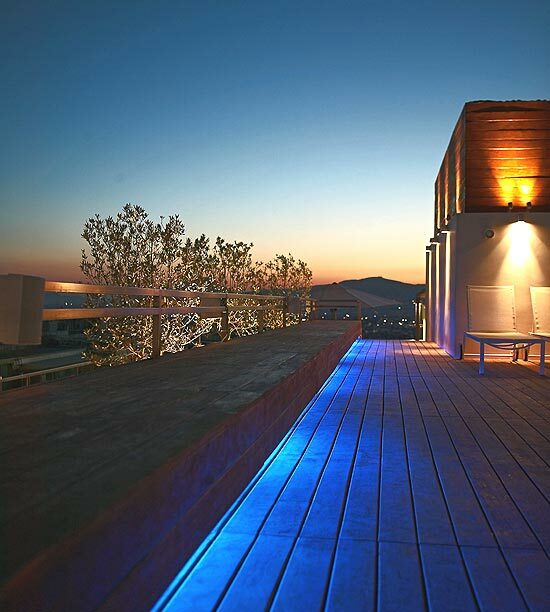 Downtown in the heart of Athens, Fresh Hotel is a stylish, urban resort,with unconventional atmosphere, cool and thoughtful service. 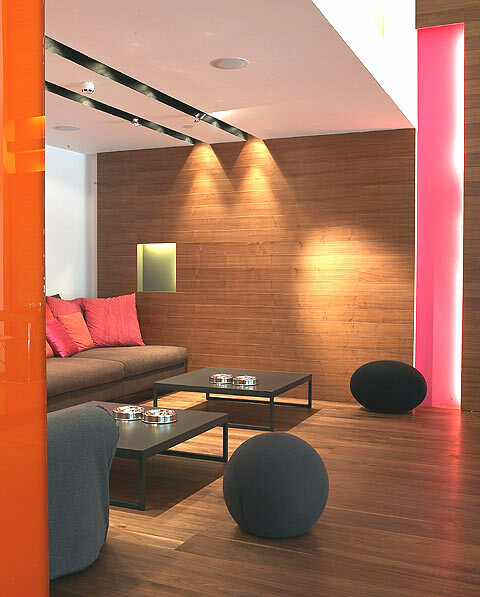 With simple lines and vivid colours in a minimalist, sleekly designed sanctuary, the Hotel surrounds guests in absolute calm. 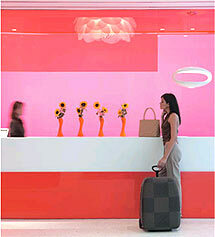 Come to play in 133 rooms, suites and executive rooms of subtle luxury. 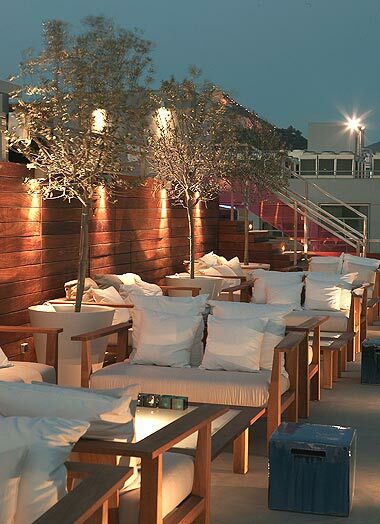 Slip into something comfortable for a late-night cocktail at the Air Lounge roof bar, the smoothest place to chill under the stars of the Athens sky. 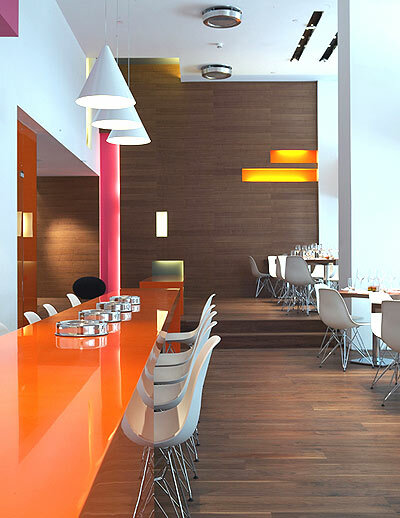 At the Orange Bar, a nouveaux grec menu is sourced directly from the nearby Athens Central Market. Watch the business heart of the city tick on, as you relax with a glass of wine or an oriental infusion. 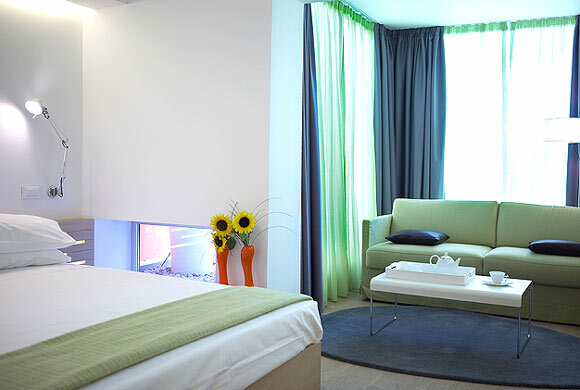 The joy of life takes on a new meaning at the Fresh Hotel. 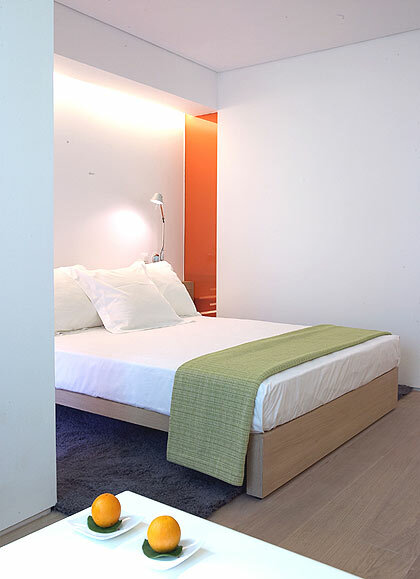 If you are familiar with FRESH DESIGN HOTEL, please share your opinion of it with other travelers. Write a review! Indep. MO clean rooms and good service!!! Staying at this hotel was a pleasure!! It had awesome service and nice clean rooms with beautiful views!!!! The food was AMAZING and the prices were perfect!!!! We enjoyed our stay and would love to come again soon!!!! My sister and I would recommend this hotel since the beds were the most comfortable we had slept on of the 5 places we slept in Greece. The bedding was wonderful and comfortable. The management were very pleasant and accommodating. The breakfast which comes with your room was one of the best we had and catered to people from every country. There was bacon and eggs, lovely breads, lots of fresh fruit which a lot of the better hotels didn't serve at this time of the year , cakes etc. and the coffee was good which its hard to find the kind of coffee Canadians and Americans like in some places. It is included in the free breakfast. One place we went to the beverages were not included so you had to pay for them and they are costly. This hotel provides hairdryers. We didn't like the shower since there is a piece of plastic one foot wide that covers the door so when you use the hand held shower it sprays all over the place , also no face cloths were provided the first time, but when we returned two weeks later they were. 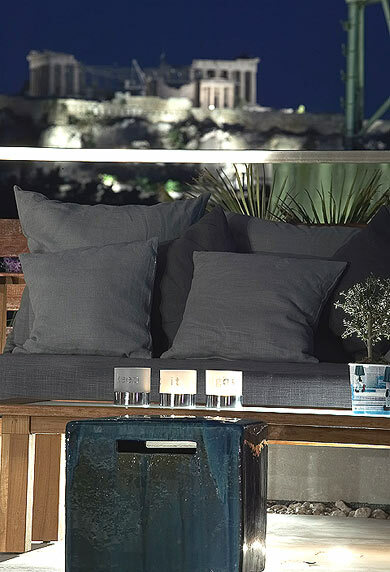 The top of the hotel has a panoramic view of the city including the lit up acropolis at night. There is a lovely bar but in Oct. the weather was quite chilly so they closed it. The location of the hotel is central and we could walk to the National Archaelogical Museum which we loved in just 20 min. Also the plaka shopping distract and subways are within a 20 min. walking distance since we walked everywhere. They had a TV with CNN in English. Many of the better hotels had TV's that were tiny and didn't work.